Modak recipe is a sweet dish, offered to Lord Ganesha during Ganesh chaturthi Festival celebrated in India. 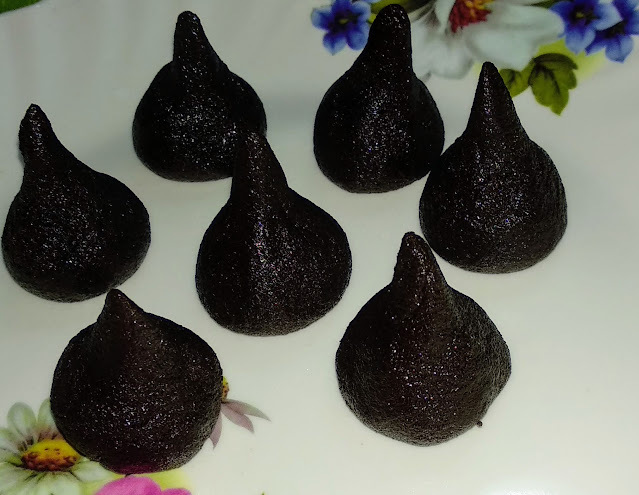 There are different recipes of Modak. It can be prepared with milk, dry fruits, coconut, cottage cheese, all purpose flour. Modak recipe, I am sharing today is prepared from only 3 ingredients, milk, cocoa powder and sugar. 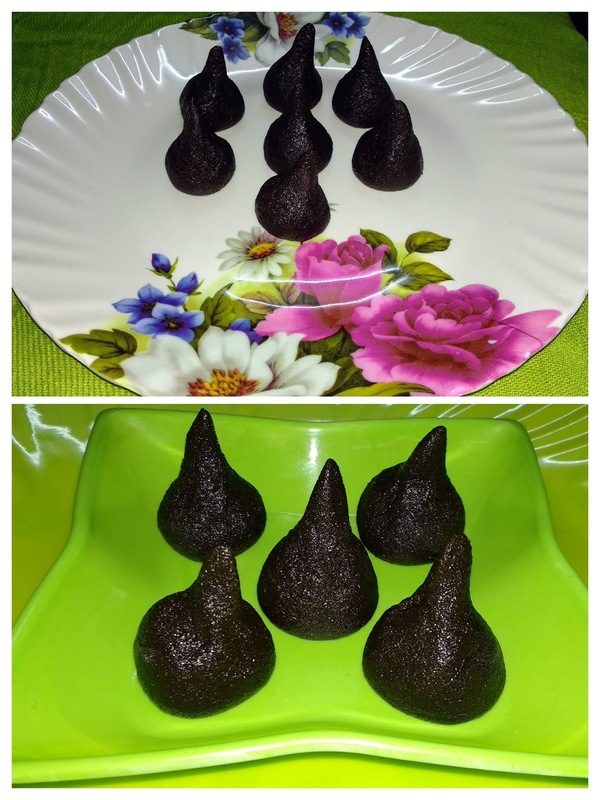 This Modak recipe is very easy and delicious in taste. Kids will just love it. So, let us start. When the milk becomes thick, add 1 teaspoon cocoa powder and mix well.